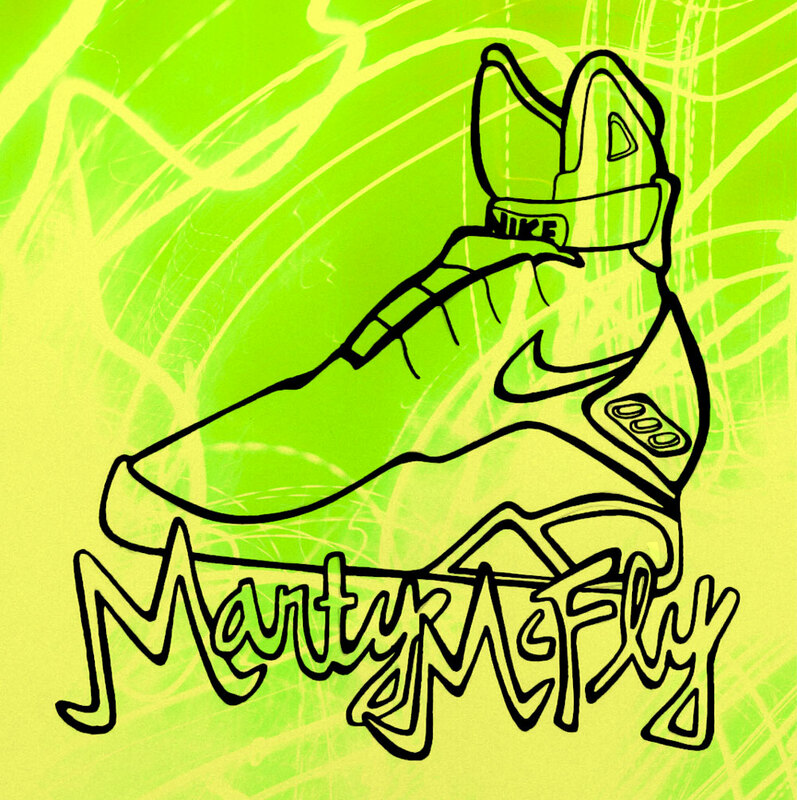 whisperings about Marty McFly shoes! Have y’all heard the news?! 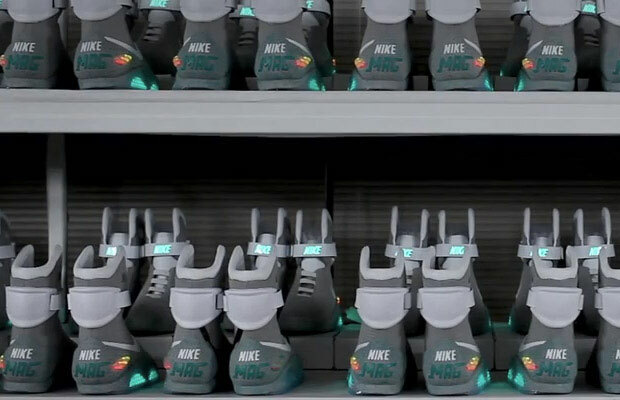 Well, the news is really coming out tomorrow about the Marty McFly Nike release. There’s been whisperings about power laces and a ton of hype. Anyone lucky enough to get their hands on these shoes will be the envy of sneakerheads everywhere. Stay tuned to hear about the release. the second photo is a sneak peak that’s been released of the new Marty McFly shoe!